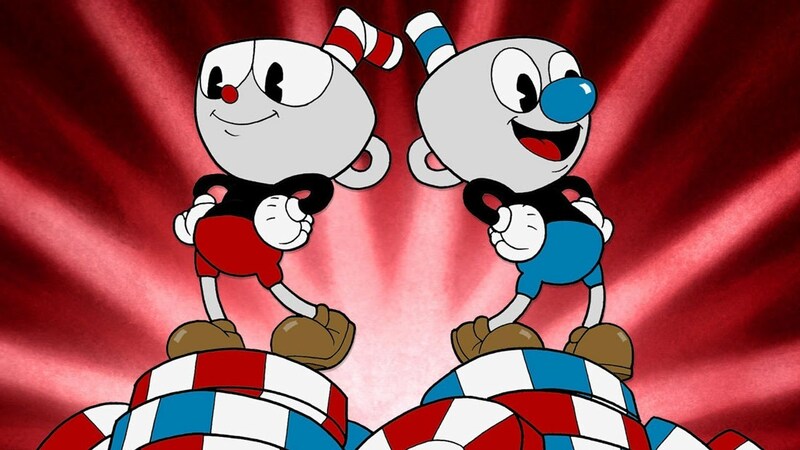 "I mean it's only been at 4 E3's now"
After being announced in 2013 and being at the next 4 E3's including this one Cuphead has finally got it's release date. Now the new trailer is less than a minute and even less of it is gameplay, I'd say around 10 seconds of gameplay, but it's still enough to see the unique art style of this game as it draws it's creative cartoon art style from the steamboat Willy times of cartoons. Cuphead will finally release on September 29th on both Windows 10 and Xbox One.